This Japanese Massage Can Keep Your Face Glowing Forever!! Japanese women are known to have a flawless complexion and a youthful face. Their skin not only looks clear, but hardly shows any signs of aging. If you want to a fresh glow minus wrinkles, a double chin or that puffy look around the eyes, you’ve come to the right place! Today, we’re going to teach you the art of mastering an old Japanese ancient massage technique called Zogan, which will help your complexion look fabulous through every stage of life. Let’s begin, shall we? What Does Zogan Really Mean? Jukuki Tanaka is a renowned Japanese stylist and beauty specialist who introduced the Zogan massage, a.k.a. “Creating faces”. It caters to women from all age groups. It’s a rejuvenating massage that has Japanese roots. The massage not only promises to preserve one’s youthful appearance, but is also extremely simple to implement. It’s easy for anyone to learn and the best part is that it only takes up 5-7 minutes of your day. Doing this particular massage on a daily basis helps decrease the visibility of fine lines and wrinkles. It doesn’t end just there! It interestingly removes toxins, improves nutrition supply to the tissues and, finally, gets rid of excess fluids! This in return reduces wrinkles, increases elasticity of skin, relaxes muscles, improves blood circulation and makes the skin baby soft and smooth. What Do You Need For Practicing The Massage? Jukuki Tanaka recommends using golden oil for this massage. Tanaka recommends this specific oil because it’s rich in vitamins, minerals, and omega-6 unsaturated fats. It’s perfect for revitalizing and restoring youthful radiance. Because of its light composition, the skin is able to absorb it easily. If you don’t have golden oil lying around in your kitchen, vegetable, almond or olive oil will work just fine. How To Perfect The Zogan? This massaged works best when the skin is dry or just washed. 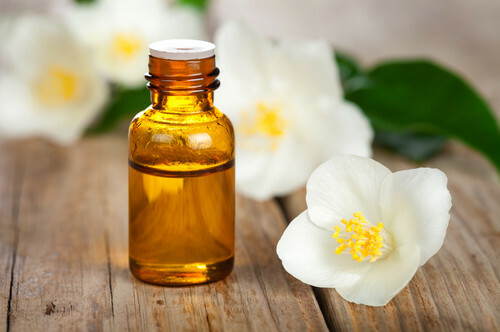 Start by gently applying the oil to your face and massage the areas near your ears, forehead, eyes, nose and chin. The key here is not to rub these areas in a rough motion, but with gentle application of pressure. If you want to learn how to do it yourself, watch this video to learn it in easy steps. 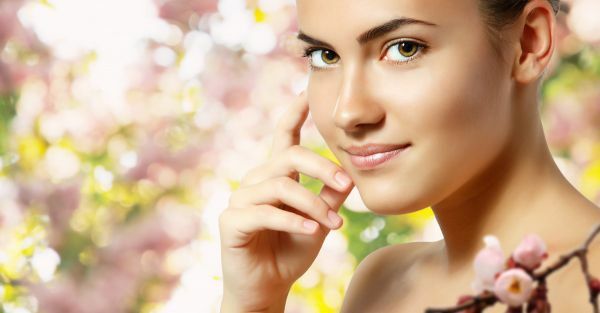 MUST READ: 8 Age Old Beauty Secrets For Gorgeous, Glowing Skin! MUST READ: This Korean Skincare Routine Will Transform Your Life!